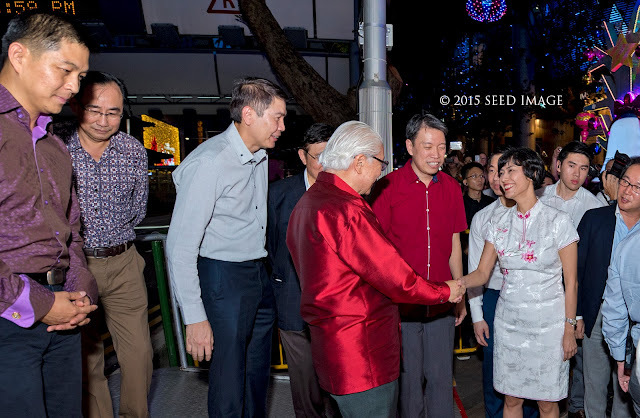 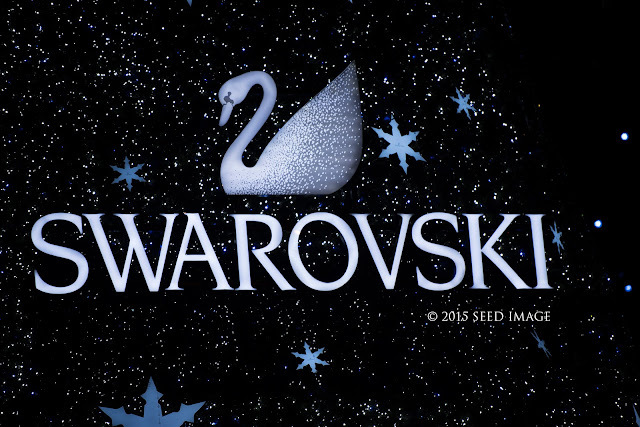 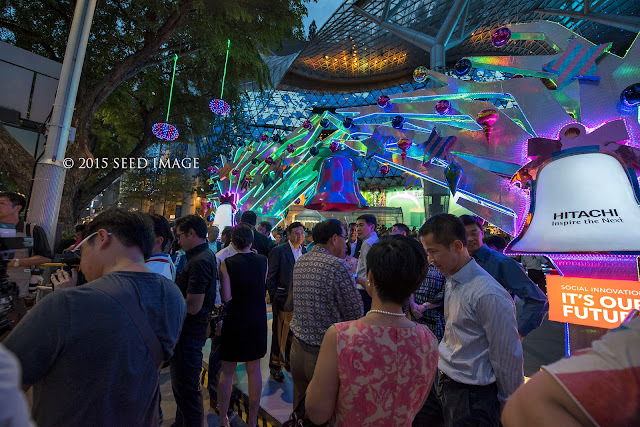 Seed Writes....: Are you missing this year Christmas Light Up 2015 at Orchard Road? Are you missing this year Christmas Light Up 2015 at Orchard Road? 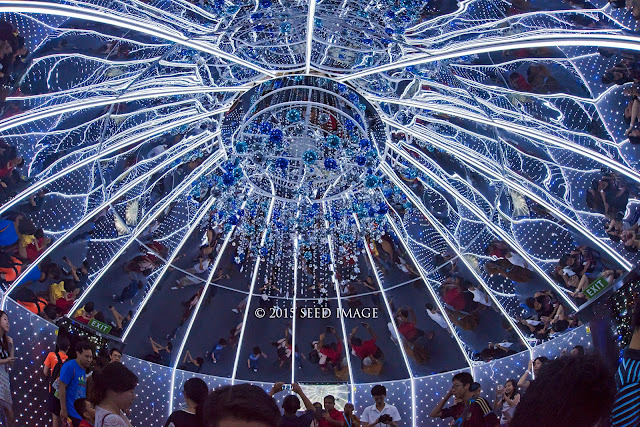 Once again, the Christmas Light Up at Orchard Road is here again. 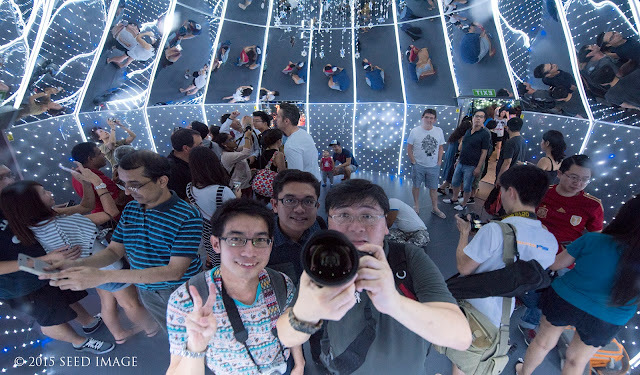 It is time to take out your camera and start your journey along Orchard Road, looking for nice and beautiful lightings and create beautiful photos with or without your loved ones in the photos or maybe strangers in your photos too. 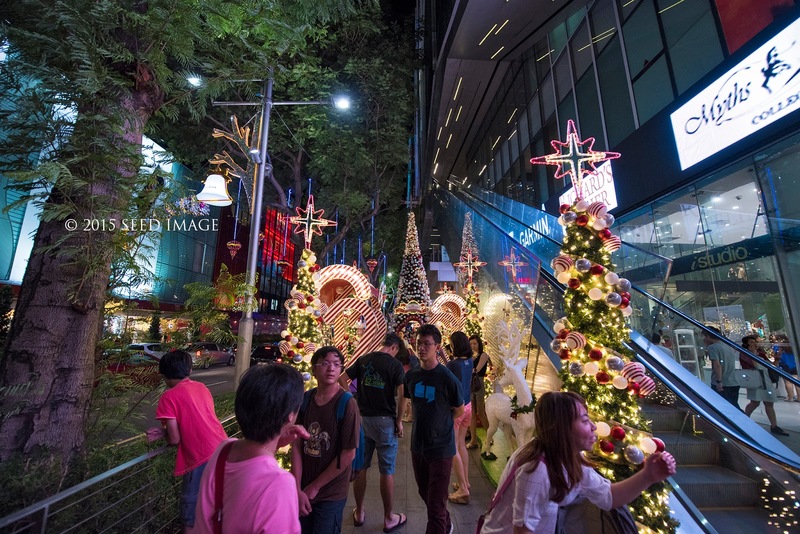 Christmas become part of both Christian and non-Christian year end celebration. 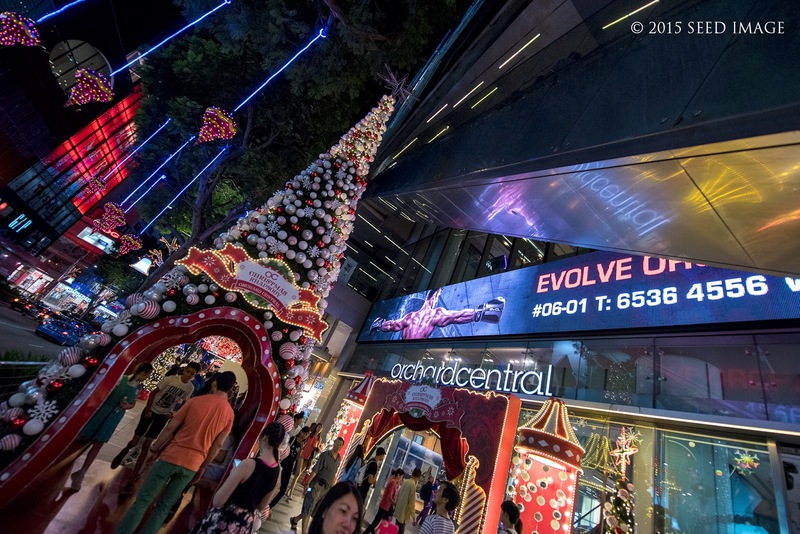 Whether you will attending church or not, it becomes a year end celebration especially shopping for gifts for your friends and family. 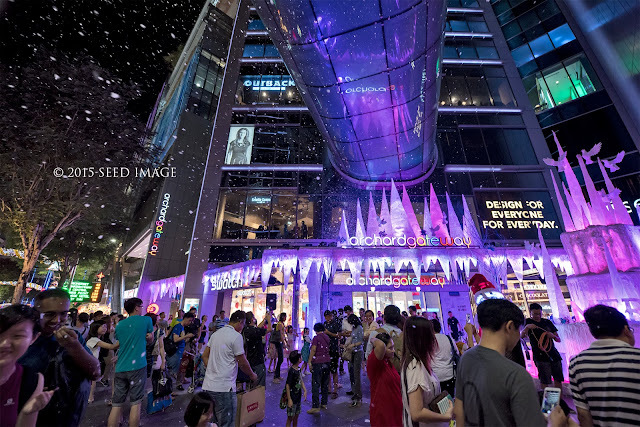 You will find many interesting Christmas gifts as you browsed through the various shops along Orchard Road. 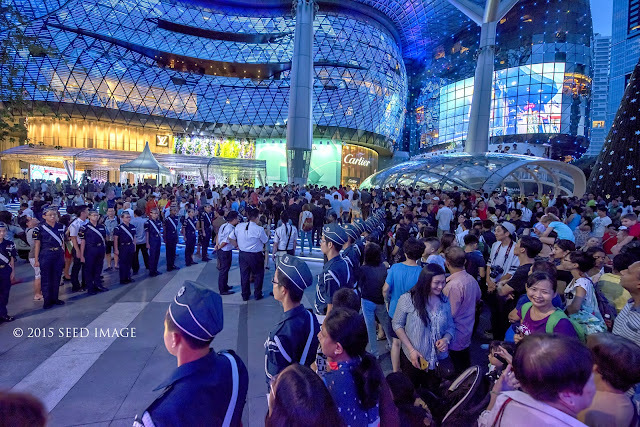 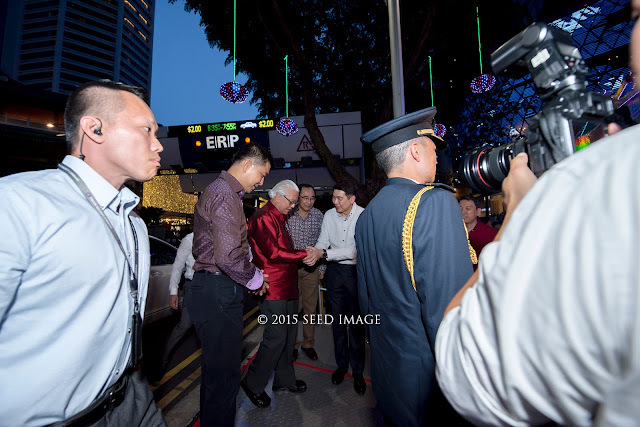 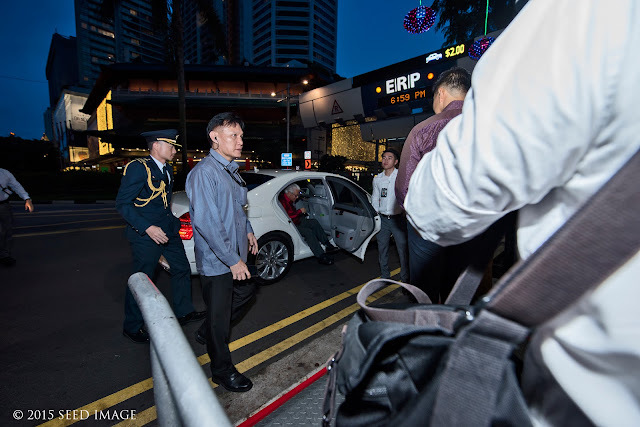 Our President Tony Tan, without fail, will come to Orchard Road to officiate the Christmas Light Up ceremony at ION Singapore. I remember I was invited for this light-up event twice in the past years. Do bring down your family to enjoy the Christmas atmosphere and soaked yourself in the fun-filled "snow" outside the Orchard Gateway where they blow the "snow" high to fly as beautiful "snow flakes" falling into a tropical island known as Singapore.